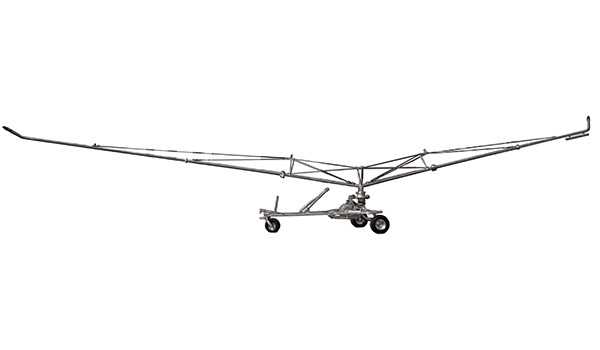 The Adcam 765 has a long boom and a short boom to ensure an even spread pattern. They have been designed for environmental sustainability allowing low application depths. The irrigators are manufactured to the highest standards, are hot dip galvanised, use super strong FYH bearings, bronze bushes on all moving parts and rust free stainless steel.